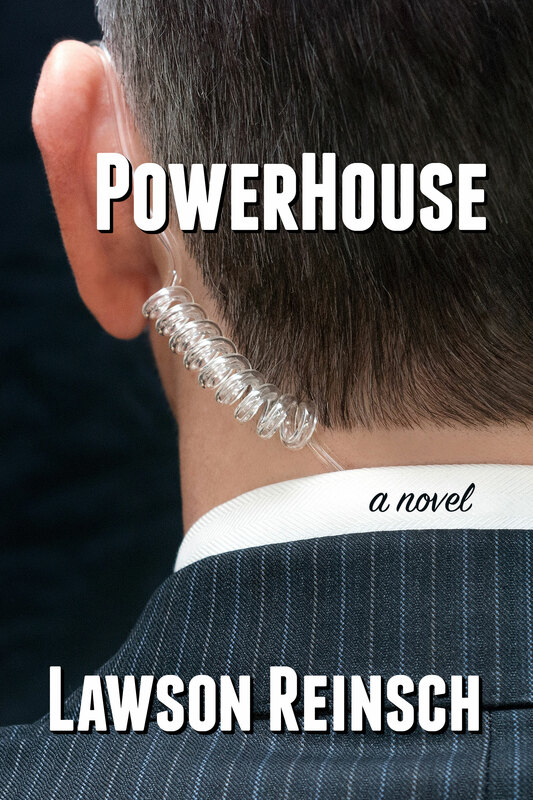 My thriller PowerHouse is available now! Cybersecurity expert Paul Stockton has enough of his own damn problems, thank you very much. But now his brother Sam—an ex-operative with a genius for all things violent—is framing him for a series of political assassinations that would make their father president. Caught on the itchy side of investigators’ scrutiny, Paul has no choice but to go after Sam himself. Great. Who better to stop the guy who can do a hundred push-ups than the guy who types a hundred words a minute? From Seattle to L.A. to D.C., the hunt is on, the clock is ticking, and the bodies would be piling up if they weren’t being blown in all directions. And though Paul does recruit the unlikeliest of allies, he alone must decide what he’s willing to sacrifice—for the people he loves, for his own redemption, and to save the lives of untold thousands. PowerHouse and its prequel Uncle Kenny’s Other Secret Agenda are available in print and electronic formats. Click here to buy now! Enjoy! I just wanted to let you know how much I enjoyed your book. What a ride! I had a hard time putting it down at night. Hope to see you and Judy again sometime in the near future. I’m so glad you enjoyed the book.